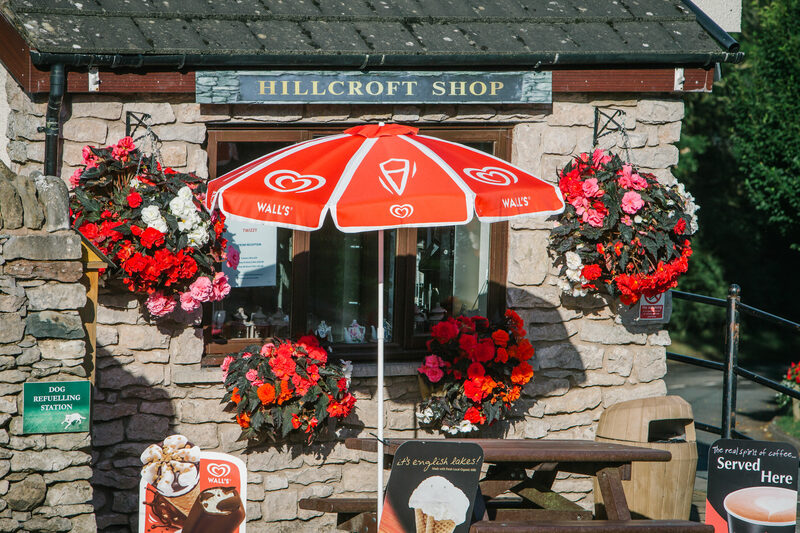 Our onsite shop sells a good range of local produce and everyday staples. Local produce include sausages, eggs, bacon and bread plus disposable barbecues, charcoal – perfect for dinner outside. Everyday staples feature milk, juice, cereal and snacks plus fun stuff such as bats, balls and marshmallows for roasting. As a family business with family members ranging from 1 to 81, we know that happy kids mean happy parents. 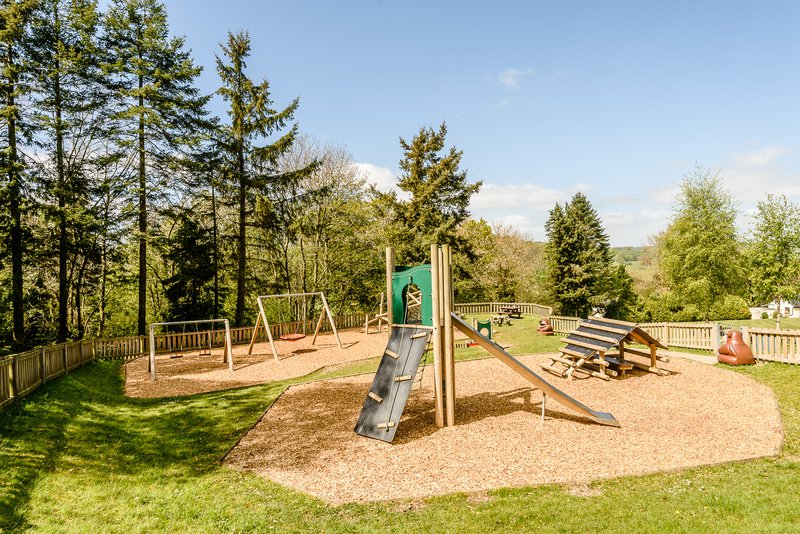 Our play area is set just up from the entrance and features a toddler area plus more daring slides and swings for older ones. The outdoor table tennis and table football tables are always popular in fine weather and wherever you look, someone is always enjoying a kick about with a football or a family game of rounders. We have a dedicated laundry room with two coin-operated washers and two coin-operated tumble dryers. Washing powder and fabric softener are available to buy from our shop. 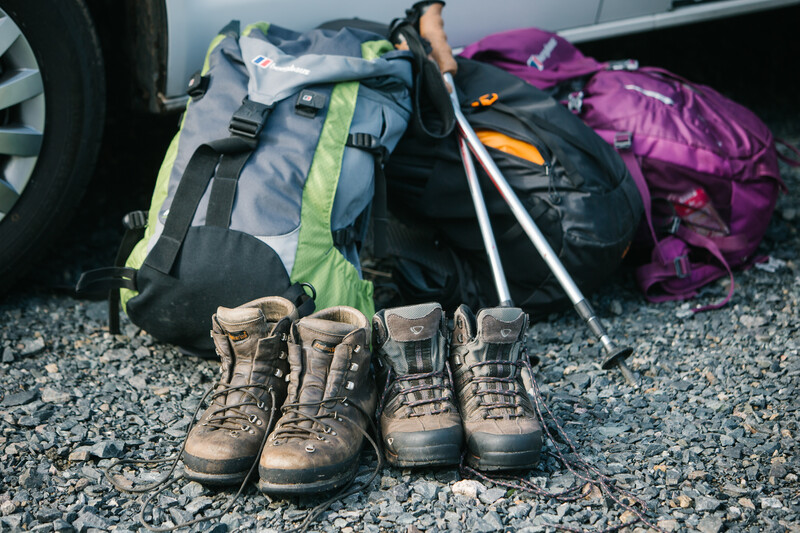 There is also a drying room available to guests for wet boots and outdoor gear – the code is available from Reception (please note items are left at the owner’s own risk). 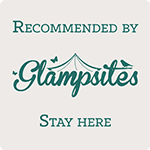 We are lucky enough to be located in the beautiful Ullswater Valley and there are a multitude of walks for all levels and abilities in the area. A recent addition to the list is the Ullswater Way – a 20 mile circular walking route around the lake. The route can be walked in either direction and from any starting point. Why not walk the route in shorter sections, using an open top bus or steamer to start your journey! To find out more, click here. 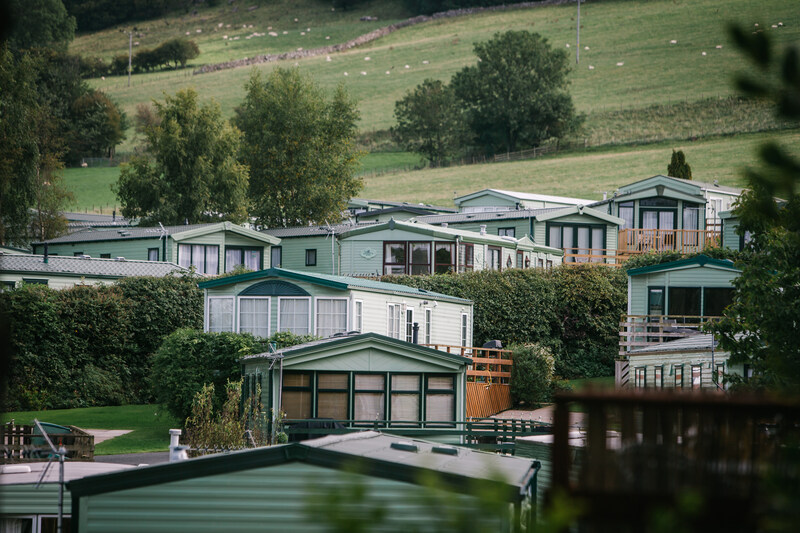 At Hillcroft Park we work hard to ensure that everyone can enjoy a holiday in the Ullswater Valley. 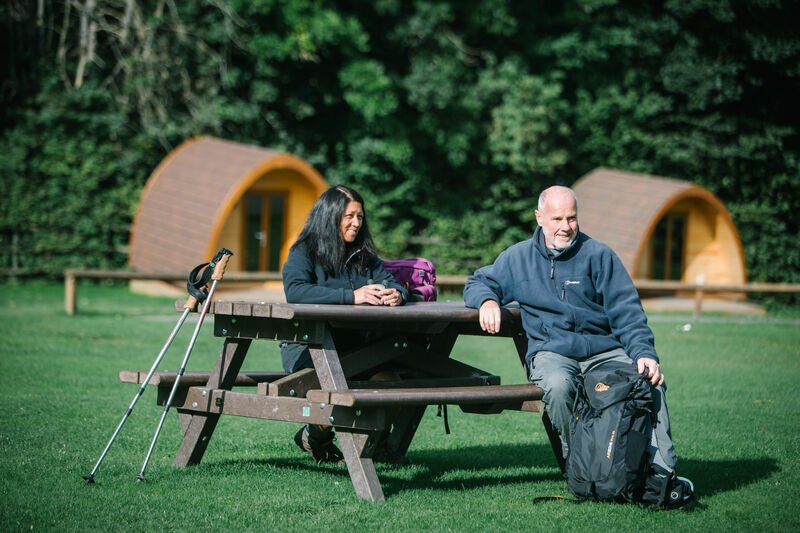 To that end we’ve produced access statements detailing what you can expect in terms of accessible services once you arrive.